Casinos in America are likely to become amusement arcades with all kinds of video slot site games to play, changing the gambling world as we know it. So, soon money wheels and slot machines will be something from a distant past. New Jersey and Nevada passed laws allowing casinos to introduce skill-based casino games to attract young players. Think of a scenario at Bellagio where Candy Crush and Angry Birds machines are placed near a poker table. The truth is that casinos will continue to introduce various skill-based video games such as racing and shooting games. Players can play games like poker and blackjack against other players or against the house. According to Eric Meyerhofer (CEO Gamblit Gaming), Call of Duty and other franchises could be the greatest attractions, and there will be more skill-based games than slot machines. Gamblit Gaming is a California-based company that designs skill-based casino games. 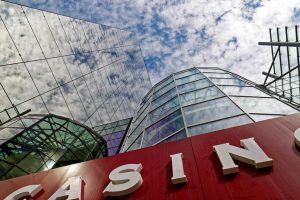 According to Nevada’s Gaming Commission chairman Dr. Tony Alamo, the legislation that permits the introduction of skill-based casino games was signed after a short period (January-June 2015) because the gambling industry wanted something new. Things happened fast and the gambling world seemed to be unprepared. Dr. Alamo expected more slot machine companies to start producing more products. According to Tom Mikulich (business development VP at MGM Resorts), the company hoped to make more arcade-style and skill-based games for casinos. MGM Resorts owns several casinos in Las Vegas including Aria, Luxor, Bellagio, The Mirage, Mandalay Bay, and MGM Grand. In the last ten years, resorts and casinos have improved their facilities. As a result, there are many sporting events, spas, nightclubs, and restaurants in cities like Atlantic City and Las Vegas, but there is a significant decrease in gambling activity. In 1990, about 58% of casino hotel and resort revenue came from gambling, but this amount reduced to 37% in 2014. Also, 87% of Las Vegas visitors gambled in 2006 and this number reduced to 71% in 2014. Moreover, 27% of people who visited Las Vegas in 2014 were millennials and 63% of them gambled. However, many baby boomers (78%) and Generation X visitors (68%) gambled in Vegas in the same year. Most of the people who visit Las Vegas are below 50 years and most slot machine players are more than 50 years old. Moreover, most players have stayed away from slot machines since the 70s and many casino operators are introducing advanced visual displays such as plasma screens. Casinos have also introduced themed cabinets inspired by movies and TV shows although the technology was still the same some years ago. The new law gave slot machine makers and casino operators a chance to design games that meet players’ emotional demands in addition to developing mobile and console video games. According to Mr. Meyerhofer, millennials have no experiences with slot machines because they have been brought up in a digital world. 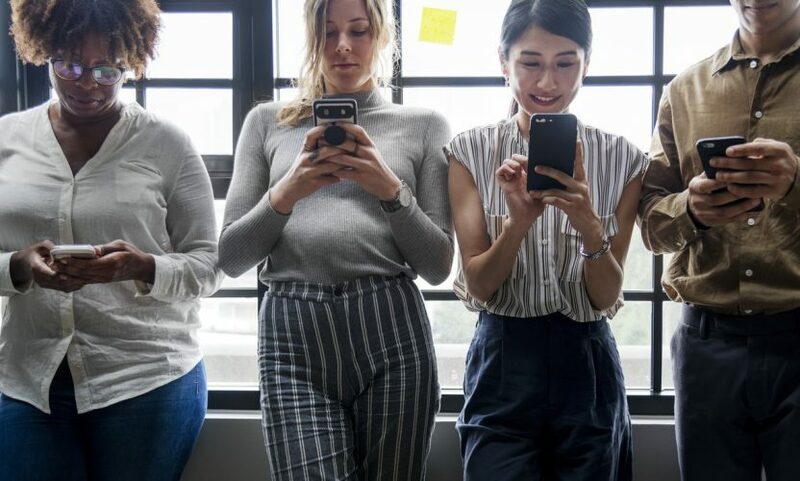 A great way to reach millennials is through their phones. Gamblit offers simple skill-based games with casual experiences. For example, Smoothie Blast is all about making smoothies with different fruits. 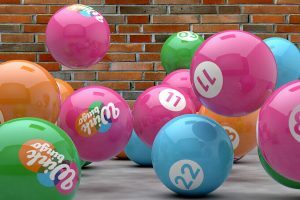 Players choose the fruits to make better combinations and boost their points, unlike random number generators. Gamblit is working with different companies to develop video games and the company’s partnership with Australia’s Wicked Witch has led to the development of Catapult King, a mobile game with more than 35 million downloads and about 250,000 active players every day. Dr. Alamo said video games led to the introduction of e-sports betting and tournaments for video gamers at Vegas casinos. However, Harvard University’s research associate Tomer Perry was worried about the moral issues associated with video games for young people. He said younger people were more likely to be vulnerable and didn’t have enough disposable income. In addition, Mr. Perry said video games for gamblers eliminate the positive psychological effects associated with playing video games. According to him, games fail if they don’t nurture skills or provide growth opportunities. In contrast, Mr. Meyerhofer said skill-based casino games don’t hook people in, unlike slot machines. It’s all about entertainment. Are you looking forward to playing some amazing slots inspired by video games? 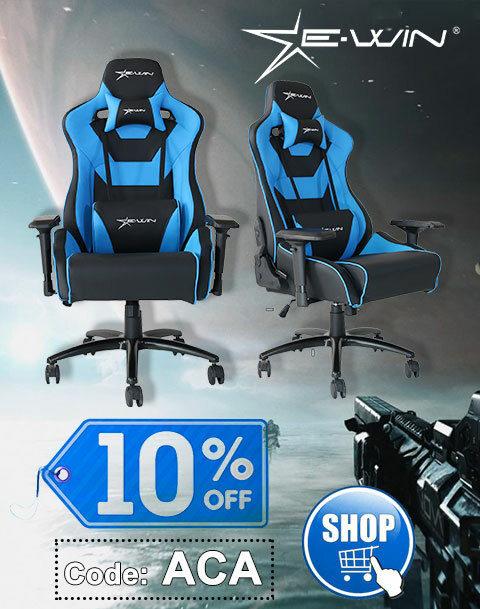 Well, visit MyChance.com and you’ll find some incredible slots. 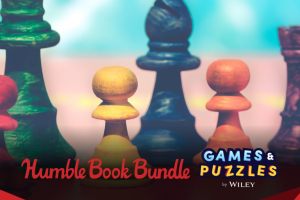 Name your own price for The Humble Book Bundle: Games & Puzzles by Wiley!